Snapchat thrives on the premise that photos and videos can only be viewed for a short time, and then they’re gone forever. But what if you want to save one of your own videos for posterity? 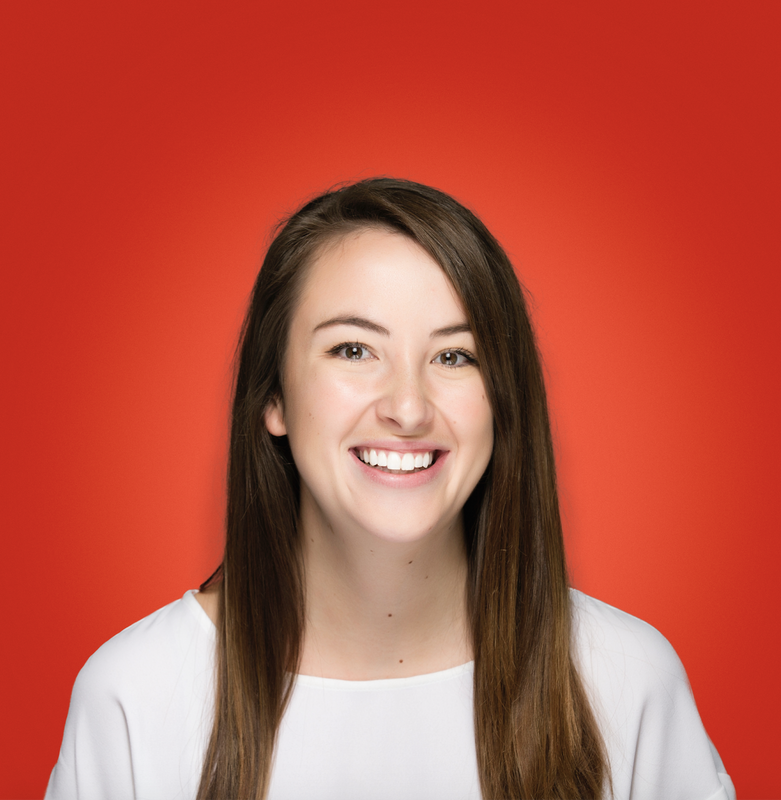 Or you want to save another company’s Snapchat video to present at your next monthly meeting as an example of how to use Snapchat for business marketing? Good news: there are several different ways you can save videos on Snapchat. Click on the down arrow in the bottom left corner. Your saved your Snapchat video to your Photos! 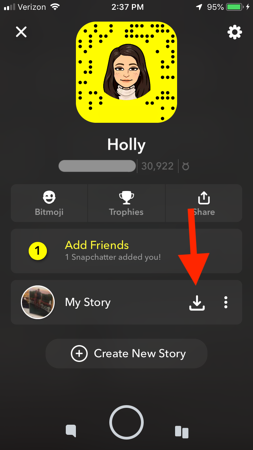 If your Snapchat video is already uploaded to your story, go to your Snapchat profile and click the down arrow next to your story to save it. Snapchat makes it very easy for you to save your own videos. Saving other users' videos, however, is a tad more difficult. Doing so defies the privacy Snapchat was built upon so, of course, Snapchat makes you work for it. I’ll cover how to save your personal Snapchat videos first, then dive into how to save other people’s Snapchat videos. There are a variety of different ways to save your own Snapchat videos — and all of them are easy! Let’s get into it. This method is wonderfully simple. Let’s say you record a video on Snapchat and you immediately know it’s a darn good video. So good, in fact, that you know you’ll want to look back at it later on. Go ahead and record your video as usual in the Snapchat app. Haven’t used the app in a while? Here’s a refresher on how to use Snapchat. You’ll notice the down arrow in the bottom left corner. Click it. 3. Your video is saved in your Photos and Memories! 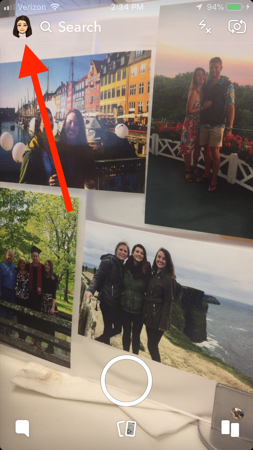 You saved your video and now it lives in your Photos forever (or until you choose to delete it). You can also view your saved video in Snapchat memories. 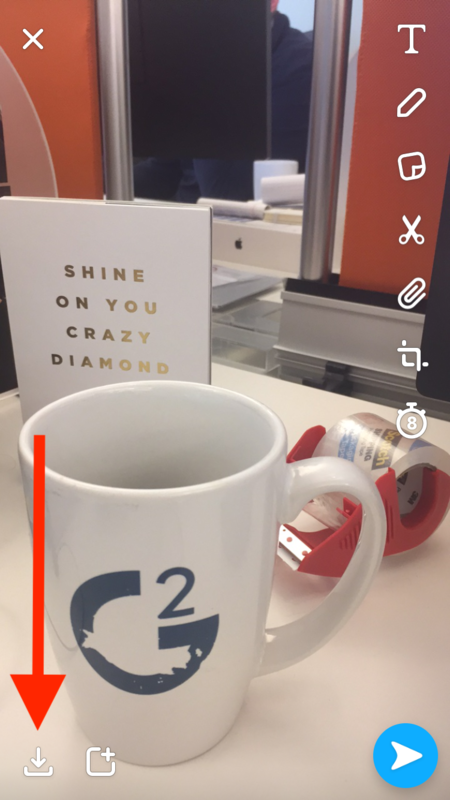 Access Snapchat memories by clicking on the two rectangles at the bottom of the main Snapchat screen. Maybe you’ve already uploaded the video to your Snapchat story before realizing it’s worth saving. If all your friends are sending you messages about how incredible the content is and you’re kicking yourself for not saving it — don’t worry. You still can save it, and easily at that! Your Snapchat profile is where you can view your Snapcode, Snapchat score, Snapchat trophies, and Snapchat username. If you realize you don’t like your username, there are ways to fix that — here’s how to change your Snapchat username. You access your profile by clicking your bitmoji in the upper left corner. You’ll notice your story about halfway down the screen. Click on the down arrow next to it. If you have multiple videos saved to your story, you’ll have the option of saving them all or saving only one. 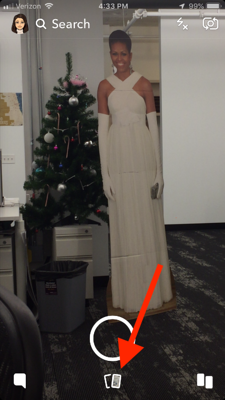 Like I mentioned earlier, Snapchat doesn’t particularly endorse saving other people’s content. It goes against the entire purpose of Snapchat. So the app doesn’t provide any handy buttons like it does when saving your own videos. 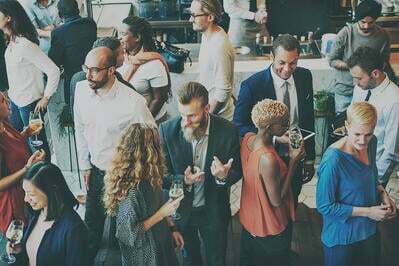 However, if you really want to save another person’s video, whether it’s for showcasing it at your friend’s future wedding or using it as a business example, there are several different ways to do it. 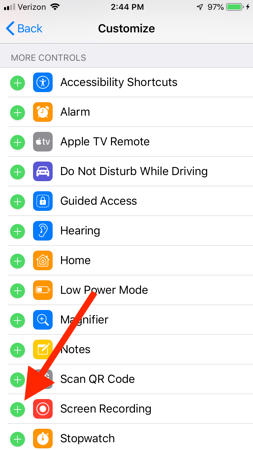 Your iPhone has a built-in screen recorder that can be used to save Snapchat videos. 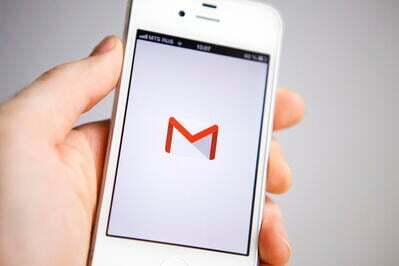 Note: This method will notify the user that you recorded their content. So consider getting permission first or else prepare for a potentially awkward conversation after. You’ll see Control Center in the third block of options. It’s the second option within the Control Center. Doing so will add the Screen Recording capability to your Control Center shortcuts. Exit out of Settings. Swipe up to look at your Control Center. You’ll see the Screen Recording option now available. Click on that. Now open the video you want to record. As you’re viewing it, the Screen Recorder will be recording it. When the video is over, swipe up and select Screen Recording again to stop recording. The video should be saved in your Photos now. 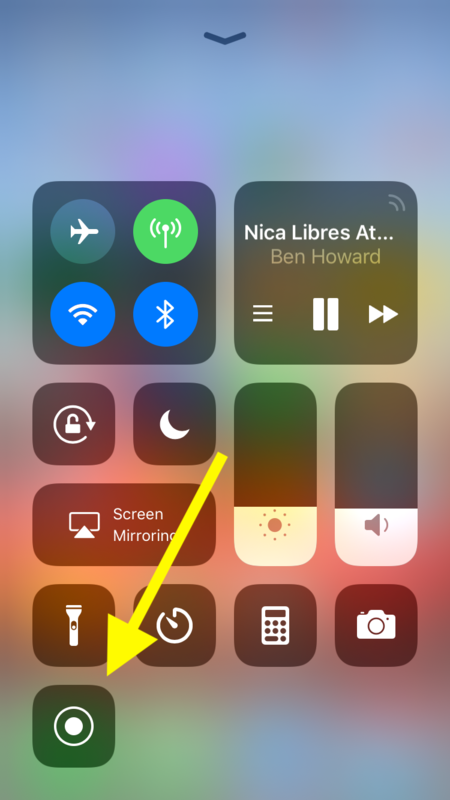 It may need some editing because it will include the clicking around you had to do to access the video at the beginning, as well as your Control Center exit. Check out the best video editing software that you can use. Go ahead and click that large red button right in the middle of the player. On your iPhone, open the Snapchat video and watch it. 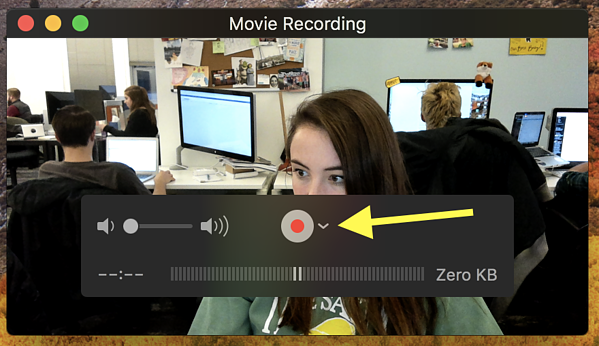 When it’s over, click on the record button in QuickTime again. This will stop the recording. 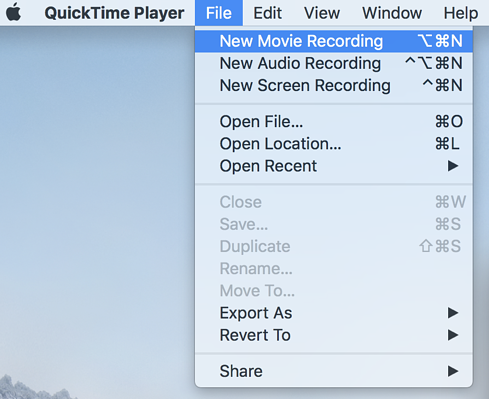 Now you can edit the video within QuickTime itself and save it to either your computer or phone! There are plenty of third-party applications out there that claim they’ll help you screen record. I highly recommend doing some research before downloading just any app on your iPhone, though. Some apps can be harmful to your phone, so be very careful in what you select to use. Google is your friend in this situation. If none of these methods work for you, or you just want to take a shortcut regardless of quality, ask a friend to record the video on their phone while you watch it on yours. The quality of the video will be a bit shoddy, and it will require more editing. But hey, you at least have the gist of the content saved for future use. You can now save as many Snapchat videos as you want! There is no limit to your saving capabilities now. But remember, with great power comes great responsibility. Don’t forget that people tend to use Snapchat with the intent that their content will disappear forever. If you start saving everything that’s sent to you, you run the risk of losing your Snapchat friend’s trust.